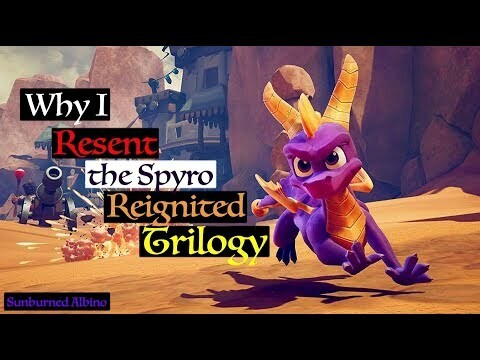 Do anda think they should stop making Spyro games? But, anda can still get hurt, atau die, from falling in lava, falling off the edge, stuff like that. 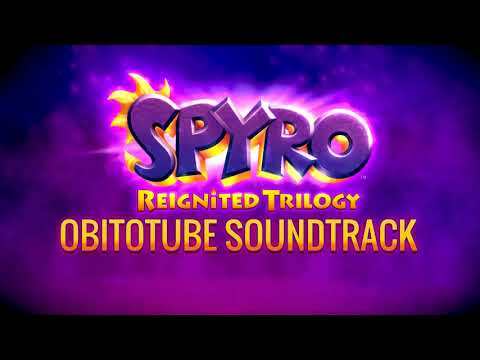 Spyro and Cynder awoke in a large dungeon-like room."Spyro! Cynder!" a small voice called out. Spyro shook his head as he tried to wake himself properly."hello?" he called out to the familiar voice. "is the dungeon keeper gone?" it asked. he looked at the gate to see nobody guarding it."yes. the area is unguarded. "he told the voice with a nod. "ok, step back." it ordered a little lebih clearly. 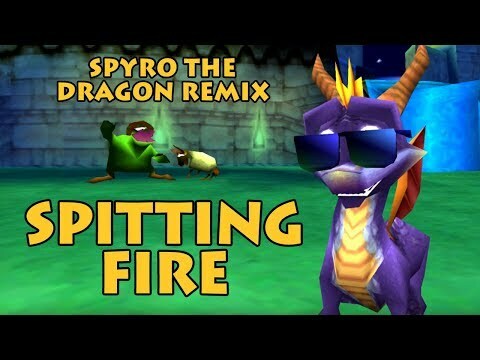 Spyro got Cynder to step back a little and the two crouched down. they were chained to the wall. I found a funny glitch on Spyro: tahun of the Dragon for PsX. An insight on how certain decisions were made when creating the visuals for the first game. Really interesting read for anyone who is interested in game Rekaan and art in general. 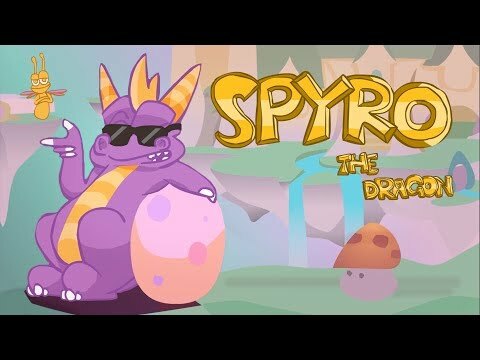 a video telah ditambah: Spyro the Dragon - Animation! In which game can Zoe appear during gameplay and tell anda that anda are playing a hacked version of the game, if the CD is scratched atau modified? 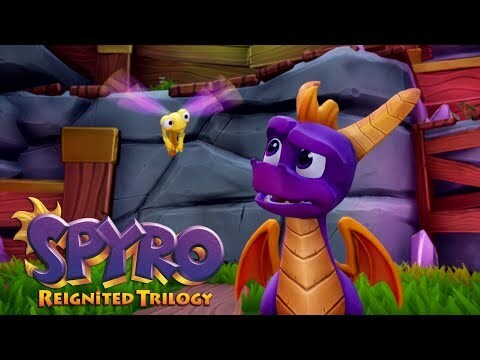 What do anda think of the new Spyro game (Skylanders: Spyro's Adventure)?